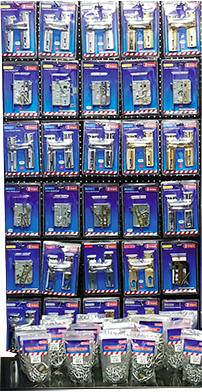 Compopak supplies a comprehensive range of ironmongery products. These include: door handles, SABS locks and locksets. 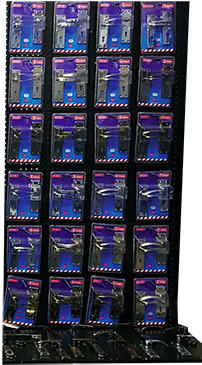 We supply hardware products to both industrial clients and home owners alike. 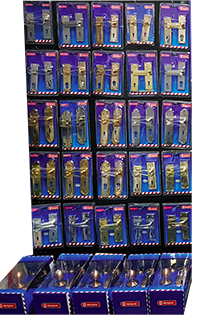 With a variety of cabinet door handles, hinges and fittings Compopak has the solution. 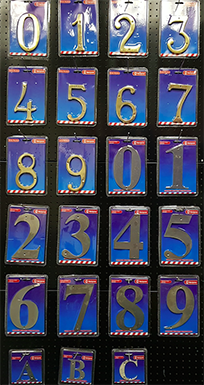 We supply pre-packed nails for the retail industry as well as bulk packed nails for the wholesale market. 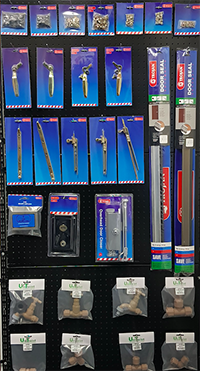 For more than 15 years, Compopak Distributors (Pty) Ltd have been importing and distributing hardware, fasteners and fixings that serve as supplies to wholesale and retail industrial markets. Pre-packed and bulk-packed fasteners, ironmongery supplies and cabinet fittings are available for D.I.Y and industrial use – Compopak have the solution to suit your every need. Our customers in South Africa include major retailers like Massbuild and Cashbuild, and we are also known for the supply of quality products to neighbouring countries such as Namibia, Botswana, Lesotho, Swaziland, Mozambique and Malawi. 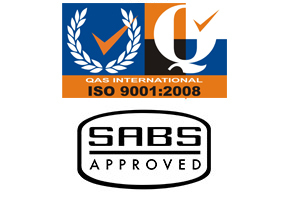 Our flexibility towards customers, understanding of their requirements and our ability to adapt to their unique needs, is what sets us apart in our industry – these values have helped us build a good relationship with international suppliers by focusing on service, quality and reliability.